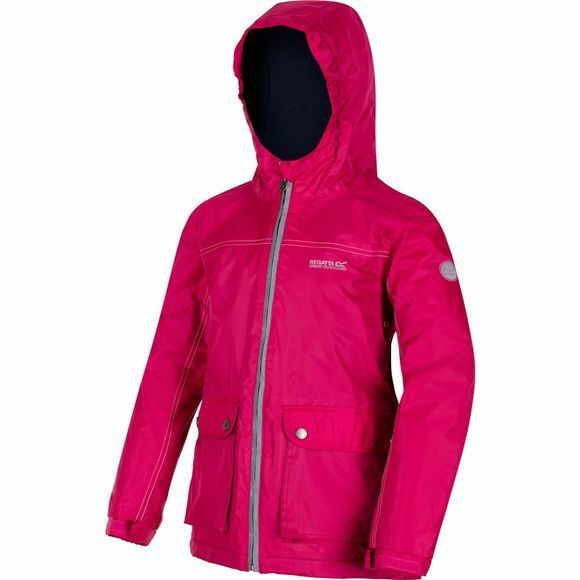 An adventure-ready rain mac with a warm fleece lining. 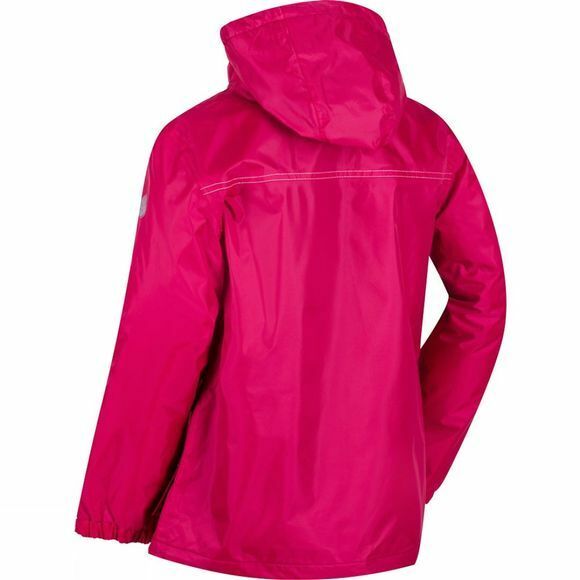 The Regatta Kid's Malham Jacket is made from waterproof Hydrafort fabric with taped seams and a snug hood to help keep them dry. It feature two patch pockets with chunky poppers and a full length zip with a reflective trim for low light adventuring. Perfect for the school run or weekend escapades.